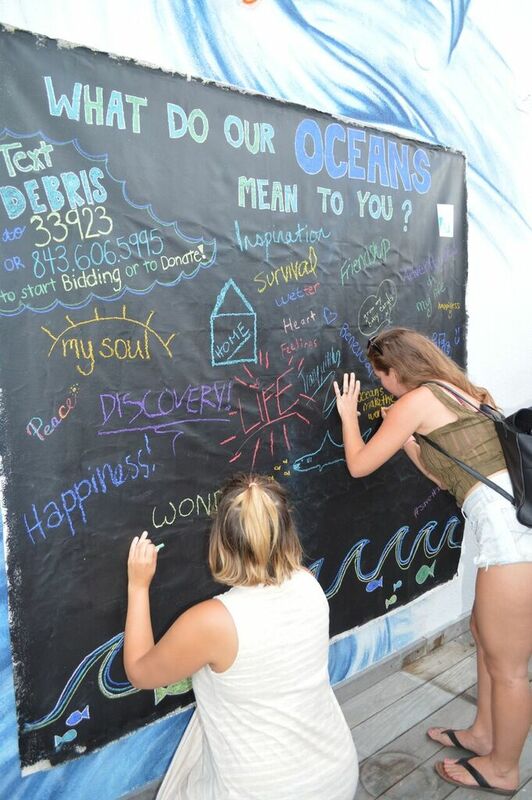 Debris Free Oceans hosts events around Miami aimed to inspire people to live closer to a zero-waste lifestyle. 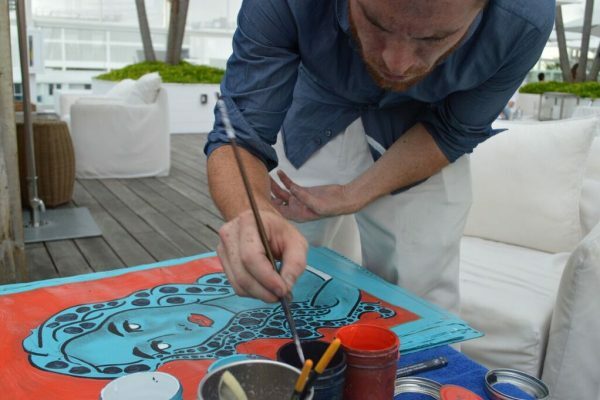 These events range from annual Eco-Fashion Shows hosted at various venues, including the 1 Hotel, Sacred Space, and Broken Shaker, movie screenings at the University of Miami, to ocean-themed parties at Treehouse Nightclub and Rusty Pelican. 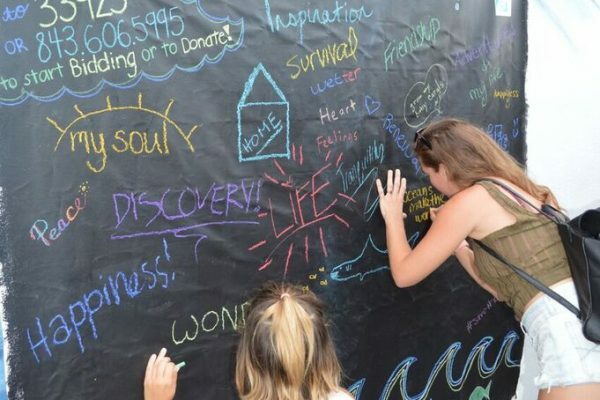 The purpose of Debris Free Oceans’ Lifestyle Awareness Events is two-fold. First, the purpose is to provide people with a fun, light-hearted atmosphere in which to learn more about plastic pollution. Second, all venues that host a Lifestyle Awareness Event with Debris Free Oceans must go through the process of assessing their waste output and work with the Debris Free Oceans team on how to go zero-waste for the event. This begins the business’s journey towards zero-waste. Once the company realizes the ease of switching to reusable products, the money that can be saved by doing so, and the consumer demand of not creating waste, the business often continues on its journey towards eliminating single-use disposables. 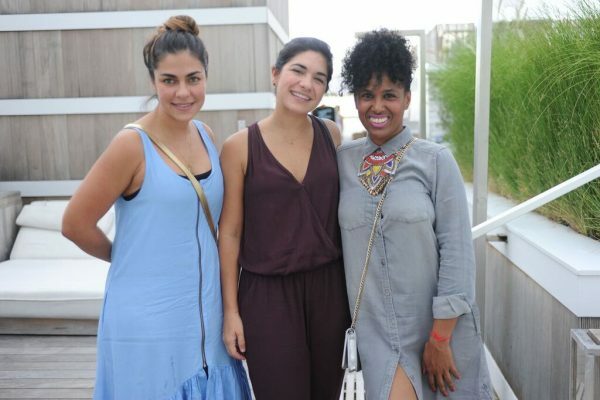 Each year, Debris Free Oceans hosts an Eco-Fashion Show to bring guests together to celebrate innovations in the fashion industry aimed towards cleaning up our oceans. Past Shows featured brands, including Waterlust, Mia Marcelle, Riz Boardshorts, Love is Mighty, Sea Jasper, and more. From the Rooftop at 1 Hotel or poolside by the Broken Shaker, the Eco-Fashion Show is an event you don’t want to miss. Stay tuned for more details about our upcoming show this November 2018! What better way to raise plastic pollution awareness to the next level than by unifying nonprofits, businesses, and government under one roof? 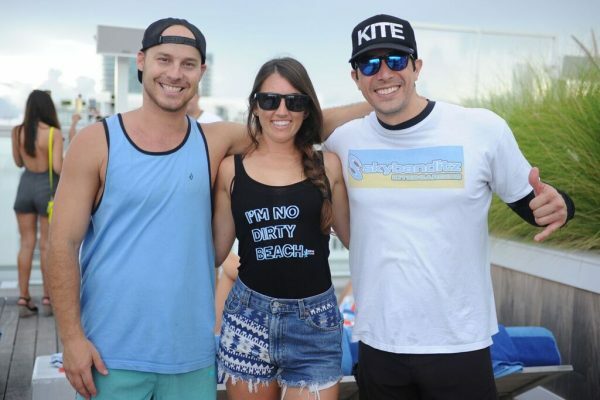 In January of 2018, Debris Free Oceans co-hosted the Miami Is Not Plastic launch event at the Rusty Pelican, which brought the public, business owners, and local officials together to learn about plastic pollution and develop strategy for change. Over 400 guests attended in support of the initiative, including the Mayor of Key Biscayne and Commissioners from the City of Coral Gables and City of Miami. Since the event, Key Biscayne (forthcoming August 28, 2018) and Miami Beach (passed in July 2018) have implemented plastic straw bans and more cities are looking forward to joining the movement.